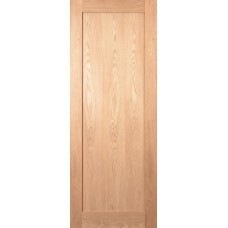 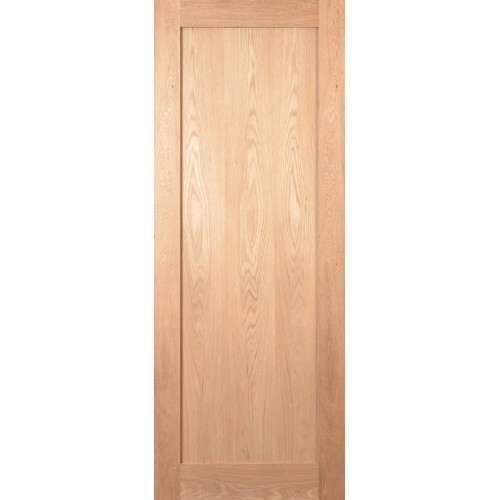 The Deanta NM5 Internal Oak Door is a stunning, modern, long-lasting and resilient internal Oak door with hand picked crown cut veneer and solid 11mm lippings on all edges of the door allowing easy modification. 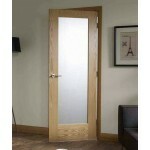 This Deanta NM5 comes with a tough durable lacqured surface. 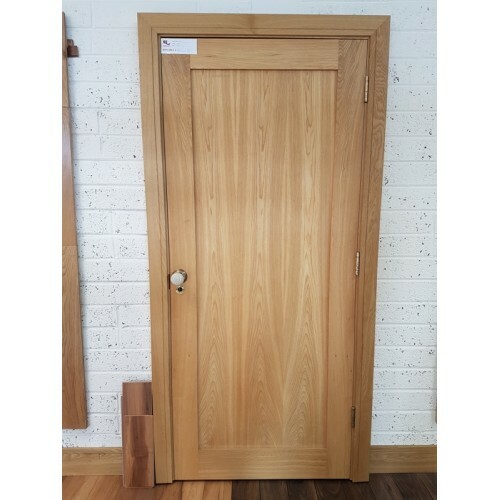 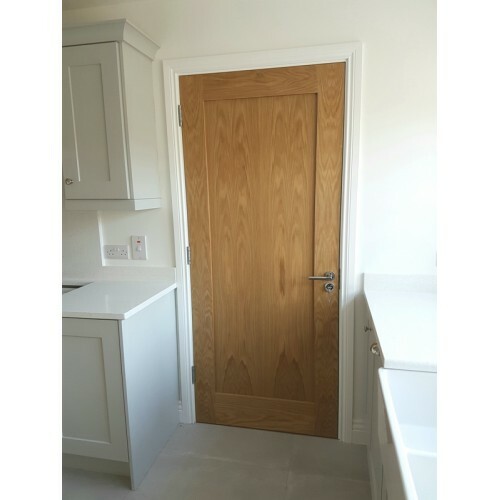 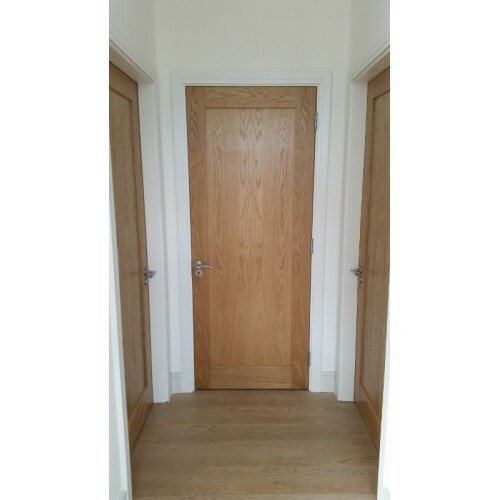 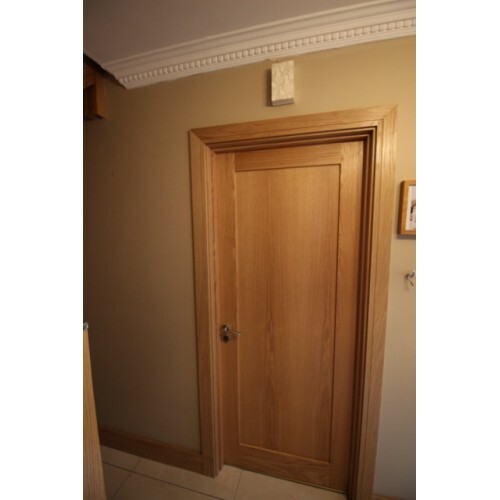 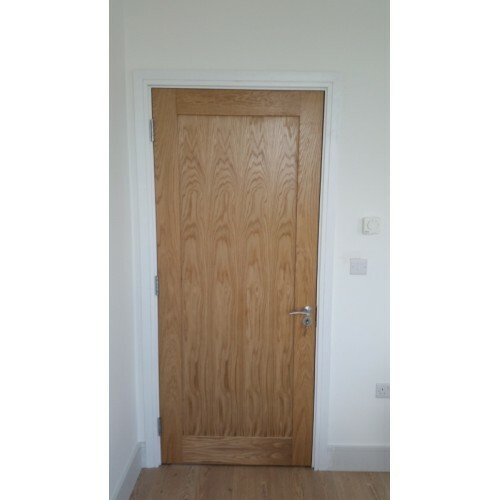 This interior door is engineered using a high density internal particle board core (PBC) with an pre-finished Oak exterior, providing you with maximum strength and stability for your new internal door. 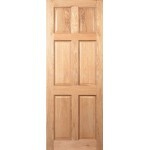 This door also comes with a 10 year warranty, meaning it was built to last. 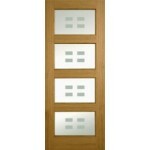 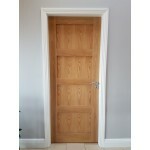 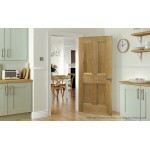 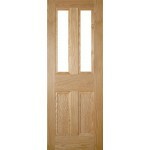 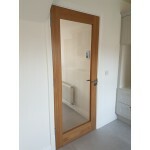 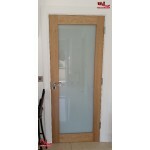 We Deliver all our doors throughout Ireland and the UK.